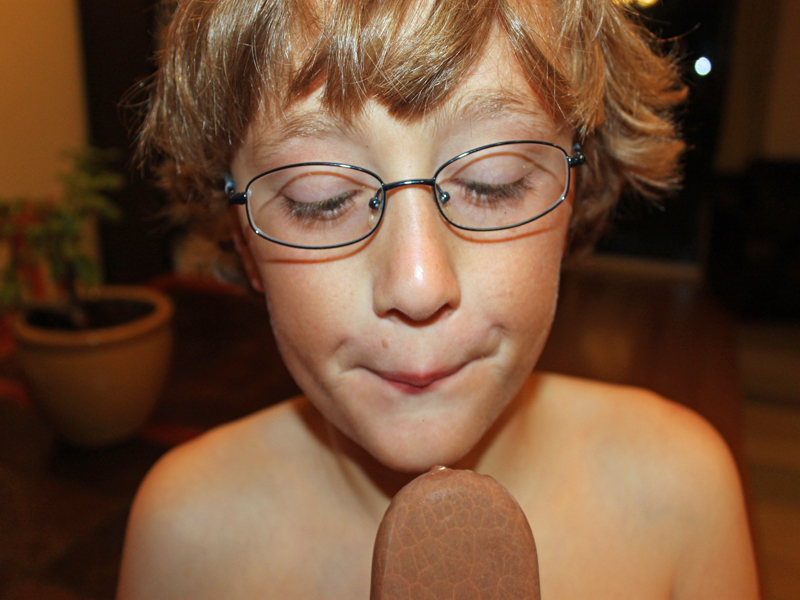 The hot weather has me reminiscing of my own childhood summer vacations filled with long days outside and fudgesicles! I remember those yummy, creamy, chocolatey <a href="http://www.inhabitots.com/green-family-summer-essential-homemade-ice-pops/">ice pops</a> with great fondness, and I was looking forward to sharing the goodness with my son. The only problem, I bet the fudgesicles of yesteryear weren't healthy, and the non-recyclable packaging that they came in was always littering the garbage can. Yesterday, I decided I was going to make a yummy fudgesicle for the kiddos, and they became an instant hit. Read on for step-by-step instructions and find the <a href="http://www.inhabitots.com/how-to-make-nutella-fudgesicles-for-a-creamy-chocolatey-treat/5/">one-page recipe here</a>. <h2>2. 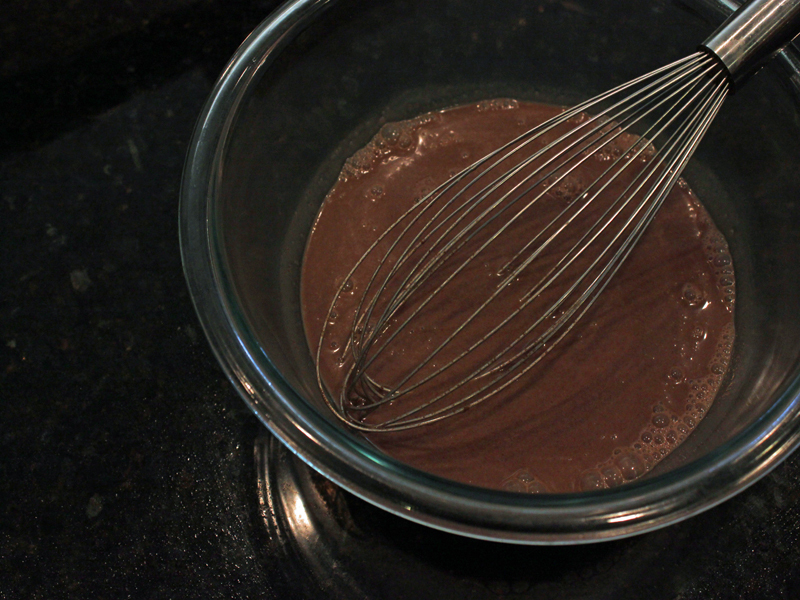 Mix it Up</h2> Let your child whisk the Nutella and chocolate milk together until both ingredients are mixed well. <h2>3. 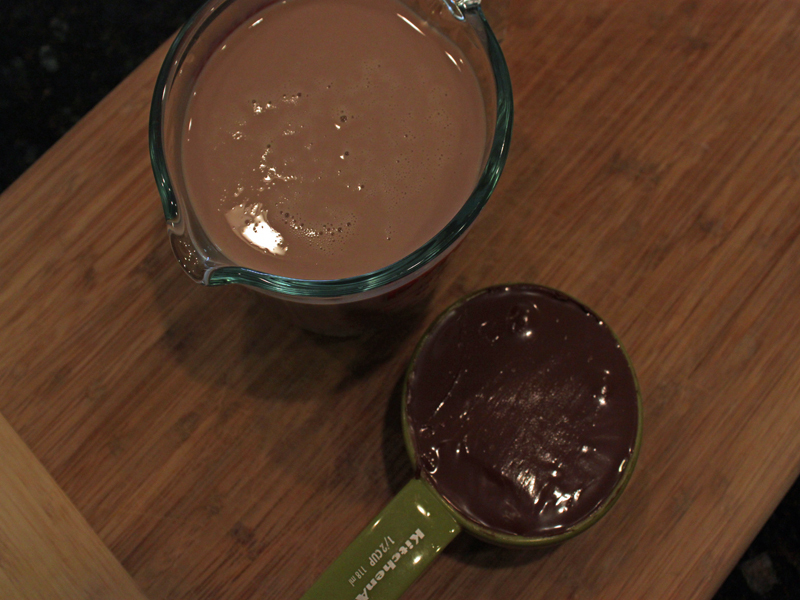 Chill Out</h2> Allow the Nutella and chocolate milk mixture chill in the refrigerator for 2 hours. <h2>4. 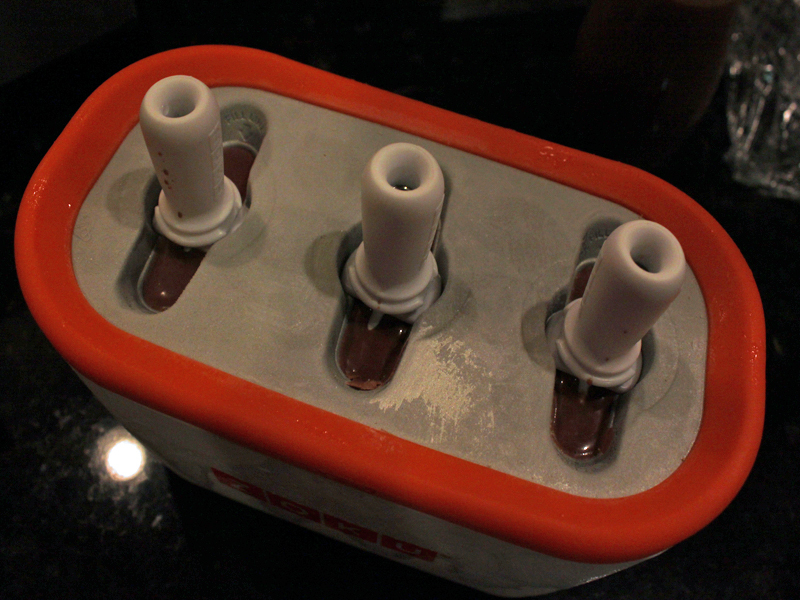 Pour it</h2> Pour the Nutella and chocolate milk mixture into ice pop molds and allow to firm up. <h2>5. Serve and Enjoy!</h2> Watch your little ones gobble up this yummy summer treat! <h2>Nutella Fudgesicles Recipe</h2> Ingredients: <ul> <li>1 1/2 cups organic chocolate milk</li> <li>1/2 cup Nutella</li> </ul> Whisk the organic chocolate milk and Nutella together. Chill in the refrigerator for 2 hours. Pour into ice pop molds and freeze. The hot weather has me reminiscing of my own childhood summer vacations filled with long days outside and fudgesicles! I remember those yummy, creamy, chocolatey ice pops with great fondness, and I was looking forward to sharing the goodness with my son. The only problem, I bet the fudgesicles of yesteryear weren't healthy, and the non-recyclable packaging that they came in was always littering the garbage can. 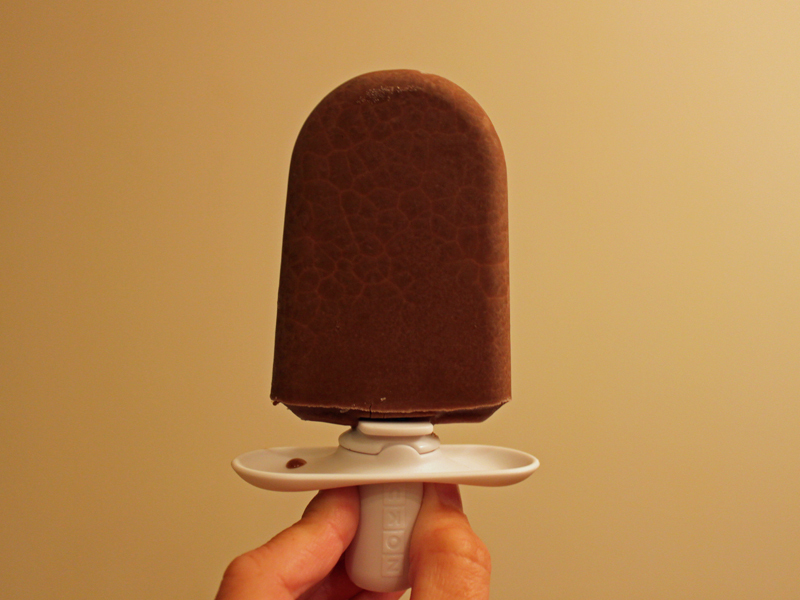 Yesterday, I decided I was going to make a yummy fudgesicle for the kiddos, and they became an instant hit. Read on for step-by-step instructions and find the one-page recipe here.